In 2017 Big Data gave way to AI at the center stage of the technology hype cycle. The practice of data science and machine learning capabilities are increasingly being adopted across a wide range of industries and applications. The challenges in data analytics are now being addressed by machine learning. Big Data, Machine learning, AI, and Predictive Analytics have been the top buzzwords. 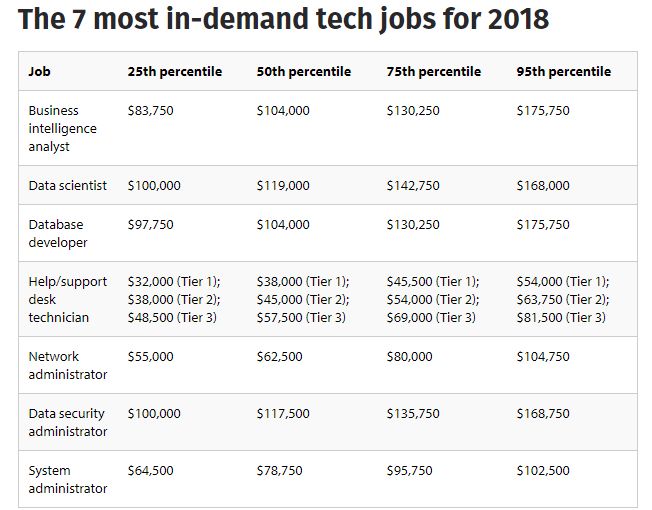 So, how will be the job market for data scientists and Machine Learning /AI developers in 2019 and how to get data science and machine learning jobs? 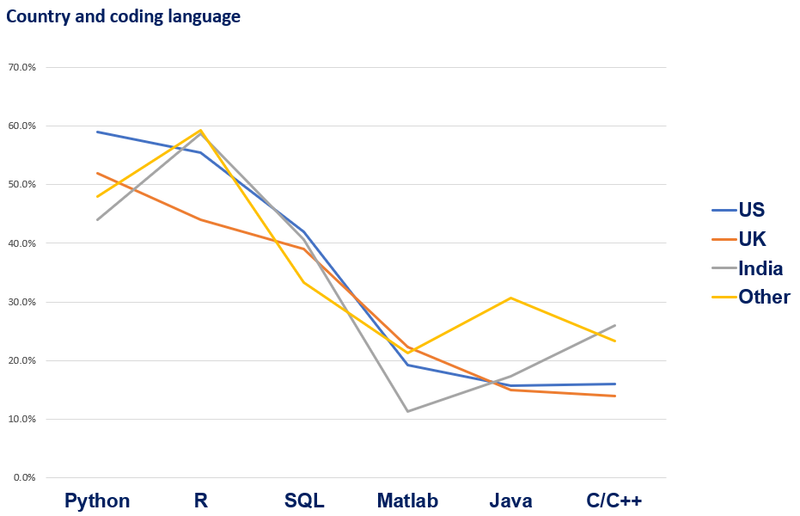 As per the 1,001 publicly listed LinkedIn profiles of data scientists, gathered by 365 Data Science, the most in-demand programming languages are R, Python, and SQL. Additionally, it’s also useful to have a working knowledge of MATLAB, Java, Scala, and C/C++. In order to stand out from the crowd, data science toolkits like Weka and NumPy will be very handy. Know about the top 15 programming languages with the highest salaries in 2017. You need to have a firm understanding of Probability and Statistics to learn and understand algorithms. You need to be a real geek and have a great command over Naive Bayes, Gaussian Mixture Models, Hidden Markov Models, confusion matrices, receiver-operator curves, p-values, etc. A firm understanding of algorithm theory and knowing how the algorithm works is a must. 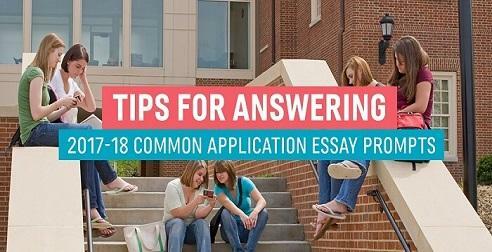 You need to have a solid foundation of subjects such as gradient descent, convex optimization, Lagrange, quadratic programming, partial differential equations, summations and so on. Try one or two of the 15 best books to learn Statistics & Probability, Data Mining, Machine Learning, and Algorithms. If you are looking at fat paychecks, master the machine learning techniques and algorithms, such as k-NN, Naive Bayes, SVM, and Decision Forests. Here are two excellent posts on Machine Learning Algorithms and Key Skills Required for Machine Learning Jobs. At present, the majority of machine learning jobs involve working with large datasets. You can’t do that using a single machine. So, you need to distribute across a cluster. Get acquainted with tools like Apache Hadoop, and cloud services like Rackspace, Amazon EC2, Google Cloud Platform, OpenStack, and Microsoft Azure etc. You should also master all of the great Unix tools such as cat, grep, find, awk, sed, sort, cut, tr etc. Since all of the processing will most likely be the on the Linux-based machine, you need access to learn these tools, their functions, and applications. Traditional relational database tools are getting obsolete. 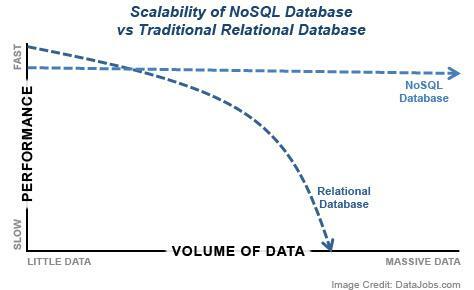 Apart from Hadoop, you need a good grip over query languages such as SQL, Hive, and Pig; and proficiency of NoSQL databases, such as MongoDB, Cassandra, HBase. The NoSQL distributed database infrastructure has been the solution to handling some of the biggest data warehouses on the planet – i.e. the likes of Google, Amazon, and the CIA. large data procedure which might take 20 hours of processing time on a centralized relational database system, may only take 3 minutes when distributed across a large Hadoop cluster of commodity servers, all processing in parallel. You could also opt for tools like MapReduce, Cloudera, Tarn, PaaS, Chef, Flume, and ABAP. Don’t commit the mistake of going heavily after programming and algorithms, and ignoring data visualization. Data is useless if you can’t understand it and/or make others understand. Data visualization is about how to present your data, to the right people, at the right time, in order to enable them to gain insights most effectively. 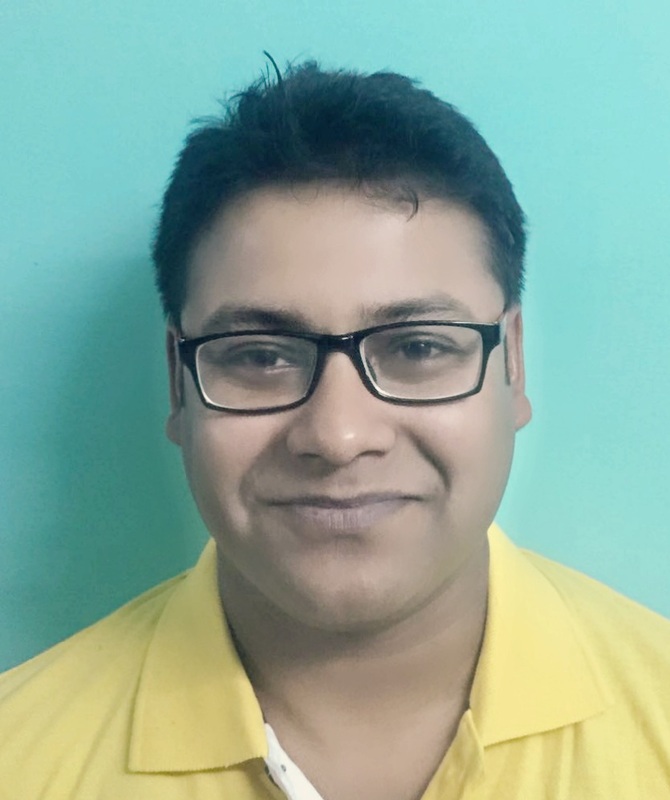 Develop excellent skills in data visualization tools like Tableau, QlikView, Someka Heat Maps, FusionCharts, Sisense, Plotly, Highcharts, Datawrapper, D3.js, ggplot, etc. In order to become a data scientist, you don’t necessarily need to pursue Bachelors in Data Science. In fact, that’s not recommended at all. It’s actually a bad idea to go for such a niche discipline at the undergraduate level. You could certainly go for a Bachelor degree in Computer Science, Engineering, Economics, Mathematics, Statistics, Actuarial Science, Finance, or Natural Sciences (Physics, Chemistry, or Biology). Even Liberal Arts (including Social Sciences) could be very handy as well at the undergraduate level. 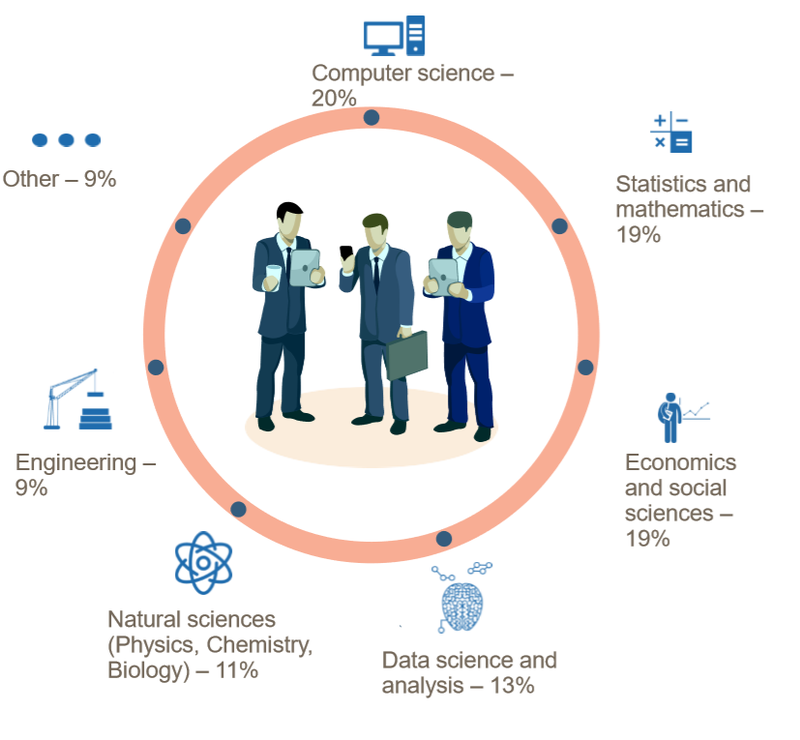 The 365 Data Science research showed that 20% of data scientists have a degree in computer science, 19% have a statistics or mathematics background, and 19% majored in economics and social sciences. Only 13% have a degree purely focused on data science and analysis. But, that can be explained by the fact that this only quite recently became a degree in its own right. Very few universities offer data science at the undergraduate level, and mostly at the Master’s level. Since the job profile is so new, it can be said without any doubt that they didn’t study data science at the Bachelors level. 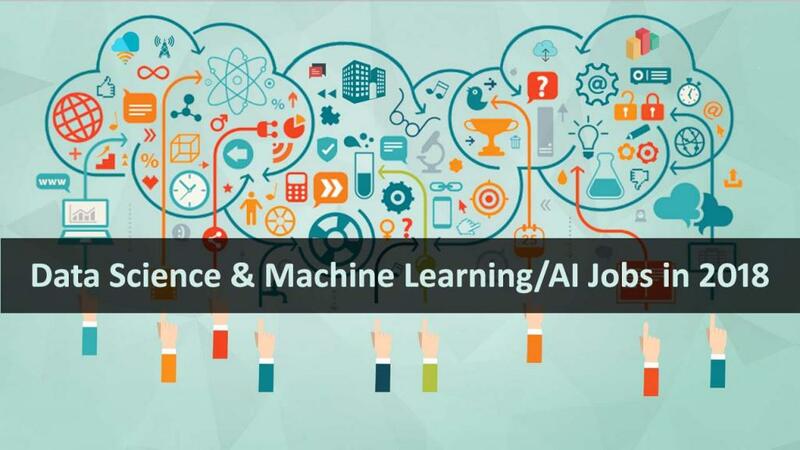 Going for a Masters or Ph.D. degree in Data Science or Machine Learning/AI will certainly give you a boost; especially, if you are looking at a data scientist position at a Fortune 500 company. 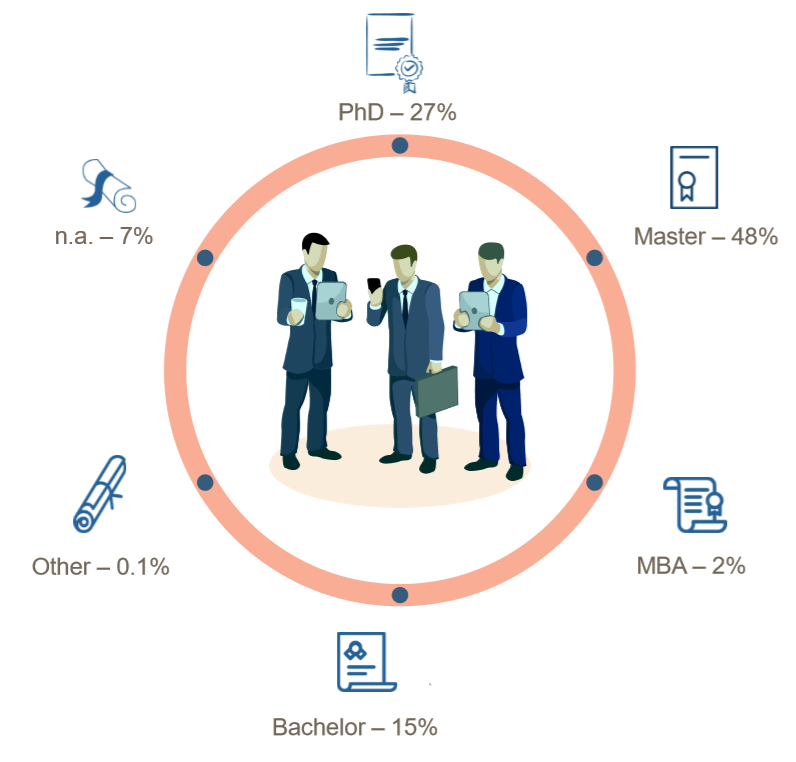 The 365 Data Science study found that 48% and 27% of 1, 001 data scientists hold a Master’s degree and a Ph.D. degree respectively. 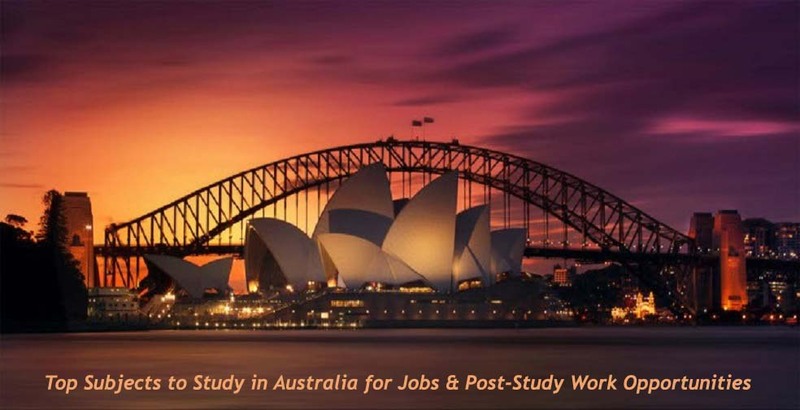 It’s true that a Master’s degree is not easy to get into, and neither cheap. But, an MS degree is definitely advantageous. Alternatively, you could also explore (Request Info) Online Masters (MS) in Data Science. If you are specifically looking to get into Data Analytics, and not necessarily Data Science and Machine Learning, then there are alternatives for MS degree. You can get a Data Analytics job without a Master’s degree in Data Science. Don’t confuse Data Science with Analytics. 18% of the data scientists reached the top of the data science ladder after completing an internship. So, if you have a Master’s, it is a great idea to look for an internship in the field, rather than going for a Ph.D. straightaway. In the real world, it would be rare to get employed as a data scientist, right after college. Most of the folks start as analysts (data analyst, BI analyst, business analyst included), scholars, interns, IT specialists, software engineers, and consultants. Only 2% of the folks got their first job as a data scientist. 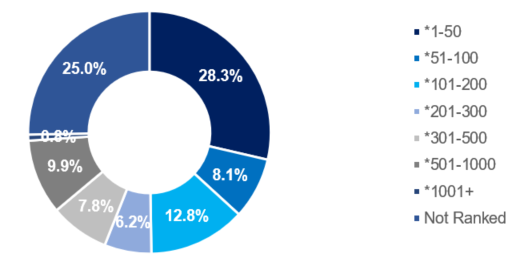 Two interesting findings – Given that 27% of the cohort holds a Ph.D., it’s no surprise that academia is a leading “producer” of data scientists, and several scholars get hired as a data scientist. Secondly, IT was more common than consulting. So, a piece of solid programming knowledge is definitely something worth looking into. Related Post: So You Think You Can Be A Data Scientist? 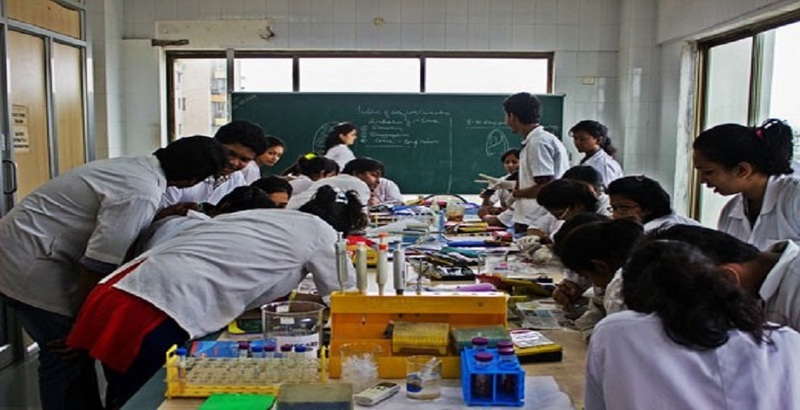 The study used the ‘Times Higher Education World University Ranking’ to find the Alma Mater of the data scientists. Apparently, the top-ranked universities are indeed producing more data scientists, like in most high-paying jobs. As we can see, 28% of all high-paying data scientists had a degree from a university ranked within the Top 50 of the World University Rankings. 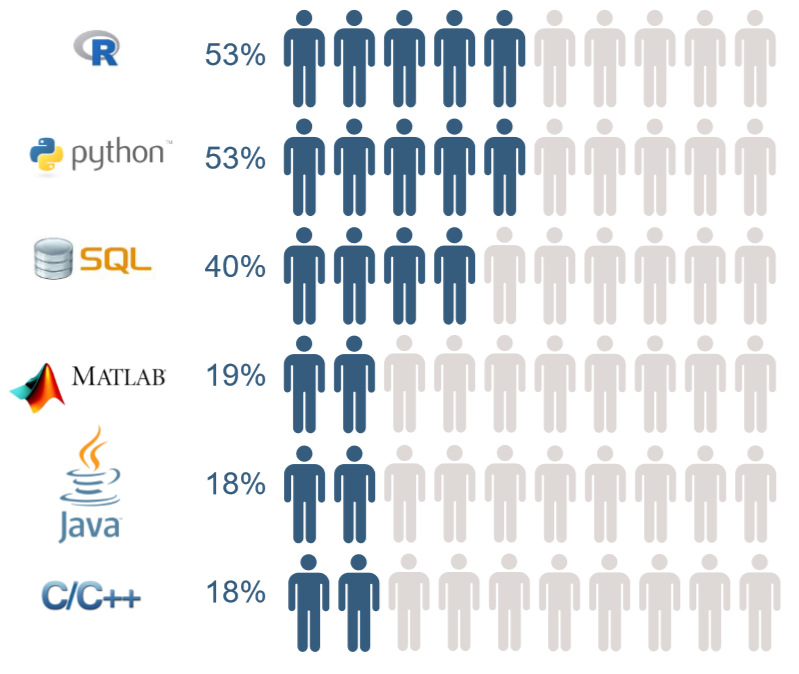 But, at the same time, 25% of the data scientists come from universities that weren’t even ranked. So, university matters but to a certain point. The knowledge, technical expertise, and real-world experience definitely matter more than the ranking/reputation of a university. A degree in a quantitative field and programming skills are essential, and a degree from a top-tier university is desirable and not mandatory at all. 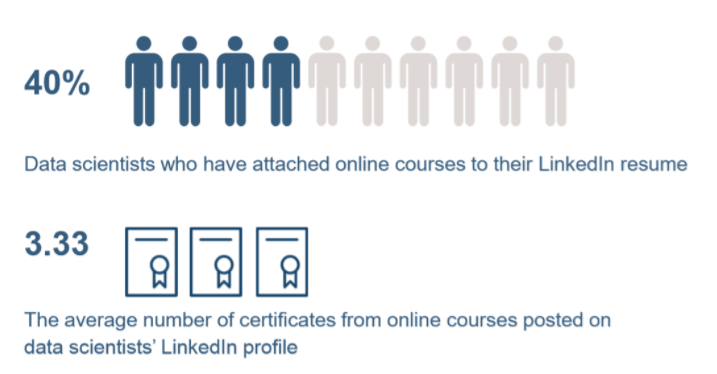 I have been advocating taking online courses for a long time. I have been doing it myself as well, and there is a clear benefit. In order to get a data scientist job, and even for getting admission for an MS Data Science program, self-preparation is very important. Read more about 5 Skills Every Data Scientist Will Need For Their Job in 2018. Of course, data science is about Mathematics, Programming, and Technology. But, in today’s data-driven workplace, soft skills like excellent communication skills, intellectual curiosity, creativity, cultural intelligence, emotional intelligence, and strong business acumen are equally important. Discovery is the ultimate objective of data science. Data Science calls for innovation and creativity in uncovering new ideas. The best data scientists are motivated by their intellectual curiosity to explore data in very creative ways. Top companies are not only looking for people who are good at answering questions, but who want to ask their own questions. A genuine inquisitiveness is rocket fuel for driving a data scientist’s search for meaningful discoveries in data. Recruiters look for candidates who can demonstrate passion by showing off something they did outside college and work. Take initiative and get involved in a data science project to tackle a real business problem or an investigation. The ability to “think outside the box” and find new solutions to age-old problems differentiates between a great data scientist and a good data scientist. What Does A Recruiter Look For in A Potential Job Candidate? A good data scientist is literally a middleman between the tech team and the business (strategy, marketing & sales) team of the company. As a data scientist, you need to be a great communicator, a story-teller, and a team player. You should also put data analytics into perspectives. At times, you need to present the facts and communicate what this means in a way that everyone understands. So, you need solid people skills to drive the company in the right direction when the data implicate for changes in strategies and actions. To be a data scientist, you’ll need a solid understanding of the industry you’re working in – trends, customers’ pain points, and competitors. You should be aware of what business problems your company is trying to solve. Data Scientists need to know which problems to solve and how to find solutions that work. An understanding of business and being able to relate to changing customer tastes, product cycles and profitability goals is critical to finding truly innovative solutions. Don’t ignore the interview preparation. Irrespective of your qualifications and technical prowess, an interviewer can throw you off with a set of questions that you didn’t expect. 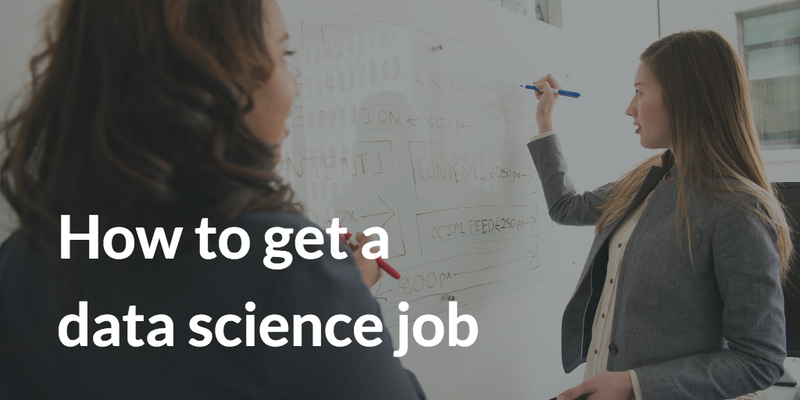 For a data science interview, an interviewer will ask questions spanning a wide range of topics, requiring strong technical knowledge, the ability of handle pressure, ability to think out of the box, and communications skills. Your statistics, industry knowledge, programming, and data modeling skills will be put to the test through a variety of questions and question styles – intentionally designed to keep you on your feet and force you to demonstrate how you operate under pressure. Preparation is a major key to success when you are looking for a data scientist job. Here is a curated list of data science interview questions. In 2018, the businesses will need around one million data scientists. Insights matter. Businesses that use artificial intelligence (AI), big data and the Internet of Things (IoT) technologies to uncover new business insights “will steal $1.2 trillion per annum from their less informed peers by 2020.” as quoted on Forbes. However, please make sure you are genuinely passionate about Stats, Programming & Mathematical Modelling. Don’t go after hype and salaries blindly, even if you are from a quantitative background. Read This Before You Pay For That Masters in Data Science Program. You might do better in the career if you go for a Masters in Economics, Applied Statistics or your own domain of Engineering. Check out if Data Science is the right career path for you by using our Free Career Aptitude Test. 2018 definitely looks promising for the folks who are trying to make it big in the data science domain. 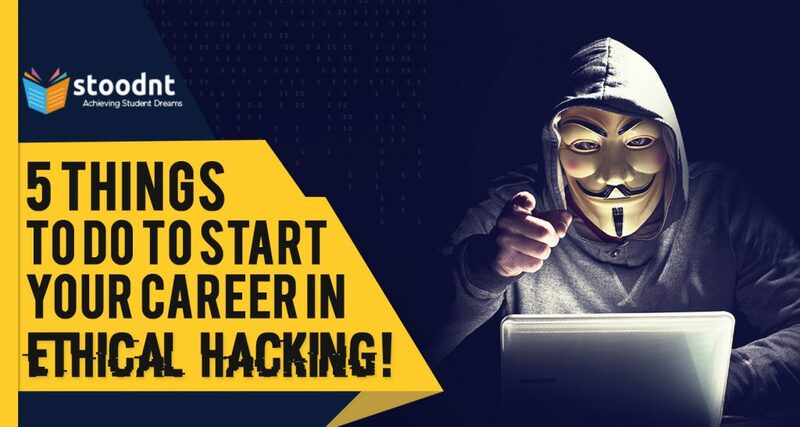 But, an analytical brain, a knack for programming, genuine passion, and continuous self-improvement will determine your career as a data scientist.